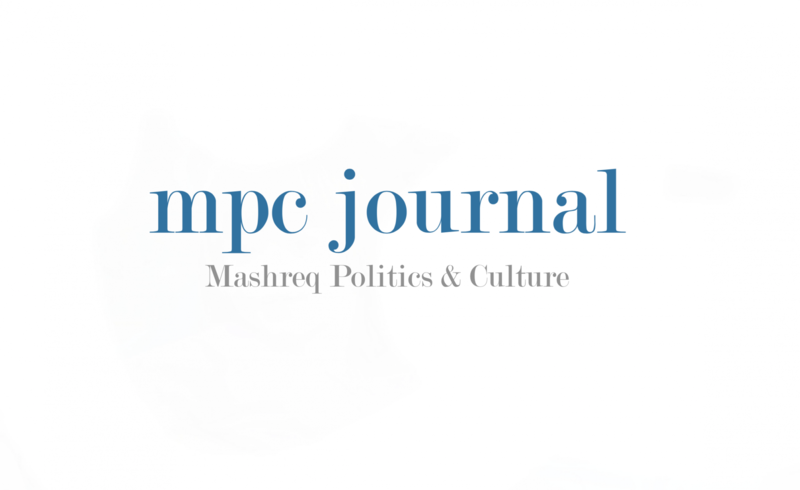 MPC Journal welcomes submissions and contributions about topics related to Mashreq politics, culture and economics. We also welcome contributions about Occident-Orient relations. Please submit your manuscript in the MPC Journal submissions form below *. * Thank you for contributing to the on-line Mashreq Politics and Culture Journal. Based on our interest in education, and as a “thank you” for contributing to our Journal, we invite you to share your most recently-published books in our BOOK section.